Every First Sunday of the month all museums are free in Rome. What to visit? Which museums are free? 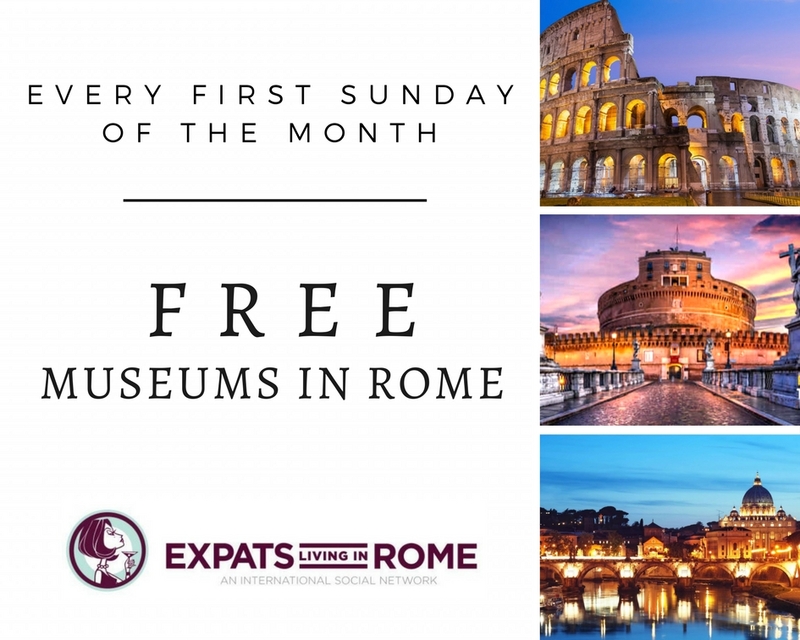 Here is the full list of free state and civic museums in Rome you can visit for free on the 1st Sunday of every month! Before making a visit, it is best to call the museum to see if it is open. 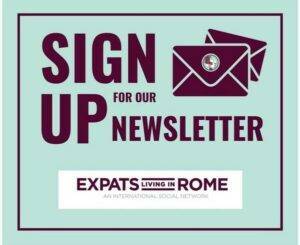 The ‘Musei gratuiti a Roma’ event does not always include a visit to the exhibitions in progress, for which the special charge may remain in force. 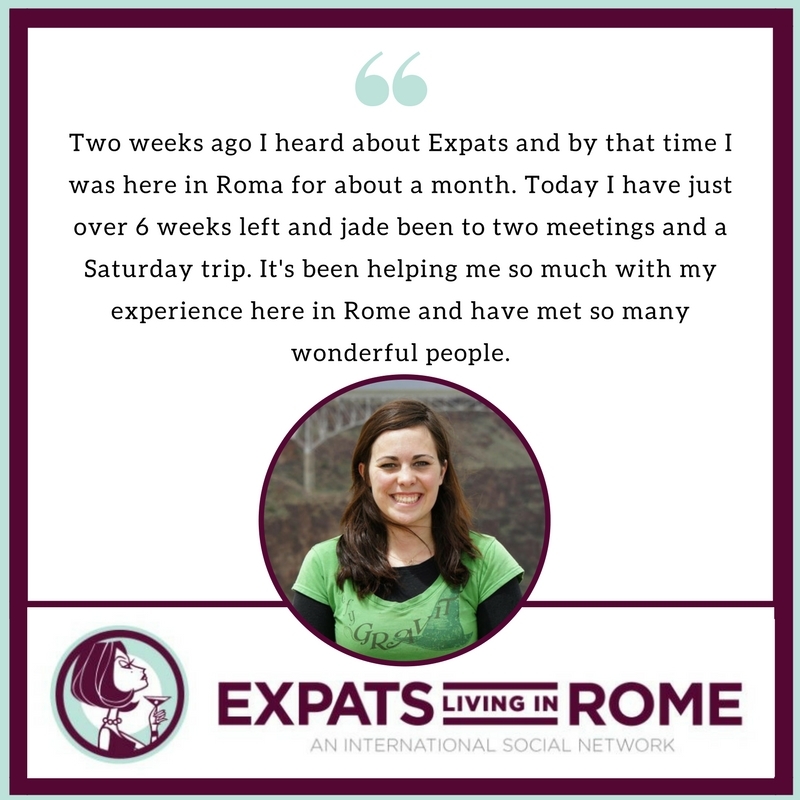 Don’t forget on the last Sunday the Vatican Museums are free! More info here.